Announced two weeks ago in what was a surprise to many, the Nvidia Titan X is now available directly from Nvidia for a grand total of $1,200. Not to be confused with the old Maxwell-based GeForce GTX Titan X, this new Titan X packs a huge Pascal GP102 GPU for 11 TFLOPs of single-precision compute performance. Specifications list the Titan X as having 3,584 CUDA cores clocked up to 1,530 MHz, along with 12 GB of GDDR5X memory on a 384-bit bus clocked at 10 GHz for 480 GB/s of bandwidth. Built using a 16nm manufacturing process, this new card packs a TDP of 250 watts, which is the same as its Titan X predecessor. With such a hefty price tag, the new Titan X is designed primarily for single-precision compute applications rather than gaming. However some gaming benchmarks have made their way to the web, suggesting the Titan X is around 25-35 percent faster than the already-powerful GeForce GTX 1080 at 4K. As of the time of publishing, the Titan X is currently out of stock on Nvidia's official store, which is the only place to purchase this powerful graphics card. 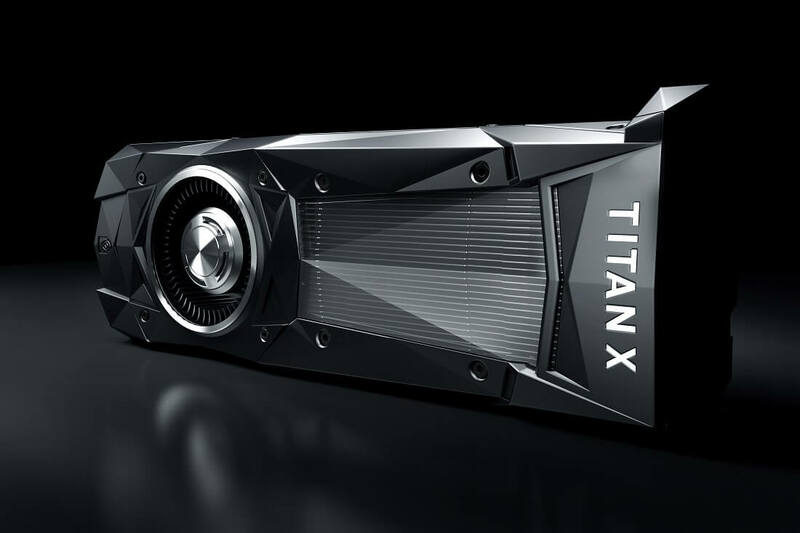 If you managed to order a Titan X, or if Nvidia releases a fresh batch of stock, be sure to grab the new GeForce 369.05 drivers that add support for the Titan X.